How to debug and identify parts of the code that cause a bottleneck effect in a serverless application can be a difficult question to tackle. For a regular application, you have many debugging and monitoring tools that enable you to observe your application while it is running, hence making it easier to identify any faulty and inefficient parts of your application. However, as you may already know, serverless is a brand new technology and, therefore, it lacks such tools that provide debugging and tracing capabilities. 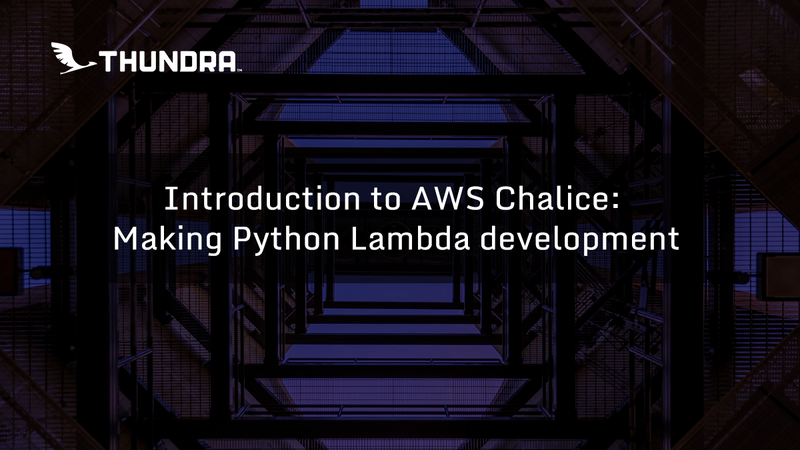 As first-hand users of AWS Lambda functions, we understand the agony that comes with not being able to trace and debug your functions, especially when there are errors or there is unexpected behavior. 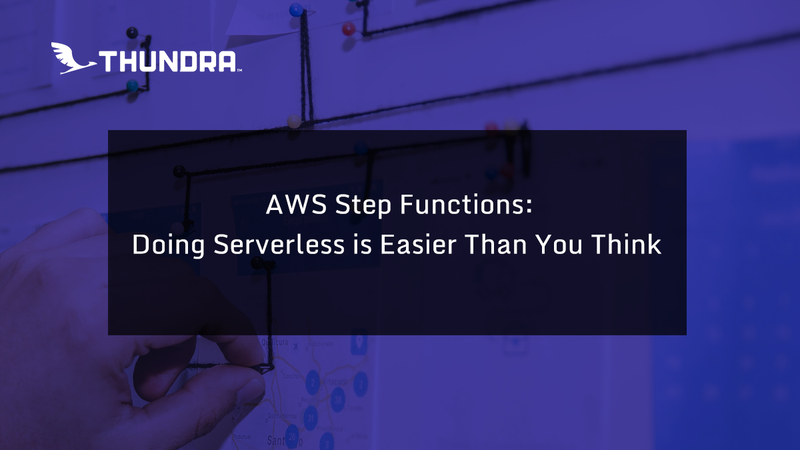 Considering how rapidly popularity of serverless is growing it is imperative for the programmers to have means of unimpeded, smooth development. 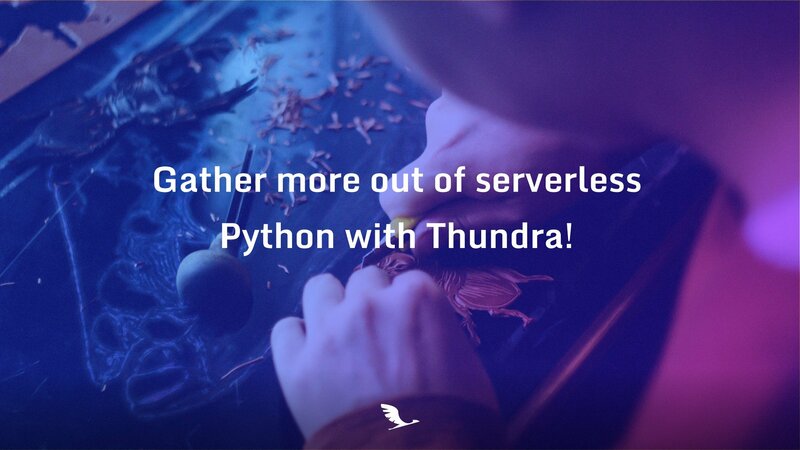 This is where Thundra comes in, “Full Observability for AWS Lambda”, which aims to give, as the slogan suggests, full visibility of what is going on in your application to ease the programmer’s life.